Hey my lovely ladies, so love has no time , no date , no month. So there’s no fix time for a beautiful first date isn’t it ? Okay being single I’m the one who will be giving you tips N tricks. LOL But yeahhh ! I know how much happy and excited you feel. N at a times you don’t even bother about your outfit or even if you care you’re confused. So here I’m helping you out with that. Show ruchi krishna your appreciation by rating this post! 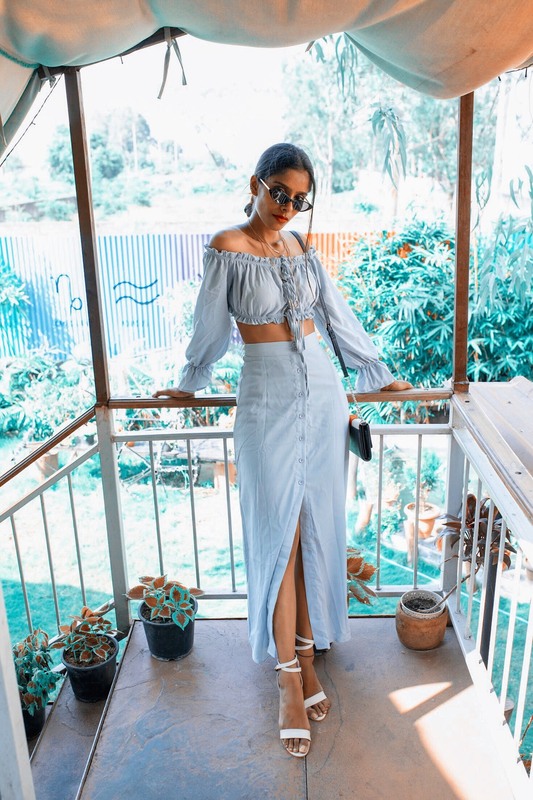 SHEIN - you might have heard about this brand, a fast growing online brand in India. They have best deals and collections throughout the year. And have beautiful trendy outfit for every function. Now coming back to the topic , we usually decide to go with something beautiful n comfortable for pur first date but then when we think more we have less options! Isn’t it ? We end up choosing maxi dresses, one piece or a casual jeans n shirt. But remember that - FIRST IMPRESSION IS THE LAST IMPRESSION , yaa not always but people tend to judge you or know your behaviour according to what you wear. So chose wisely! Here in this blog I will be adding two super cool outfits perfect for a date ! Co-Orders - now co-orders are in trend, you don’t have to waste much time in selecting the top n the bottom separately. So the co-order sets ultimately save your time and even your money. When it comes to date/ love the first colour pop up in our mind - red or pink ! And I literally love dresses in red , as it suits my skin tone. Red is such a beautiful colour which easily suits every type of skin (fair, dusky, dark) . You won’t believe this beautiful piece is under ₹900/- . And this can be a perfect outfit for your date , different simple yet a classy piece. Trying some simple jewellery and heels completes the whole beautifully. And this outfit has all my heart. The top - the skirt everything is so perfect. I mean literally this is a totally a different look on a date. Don’t you think ? Yeah it is simple, but the pattern make it different. 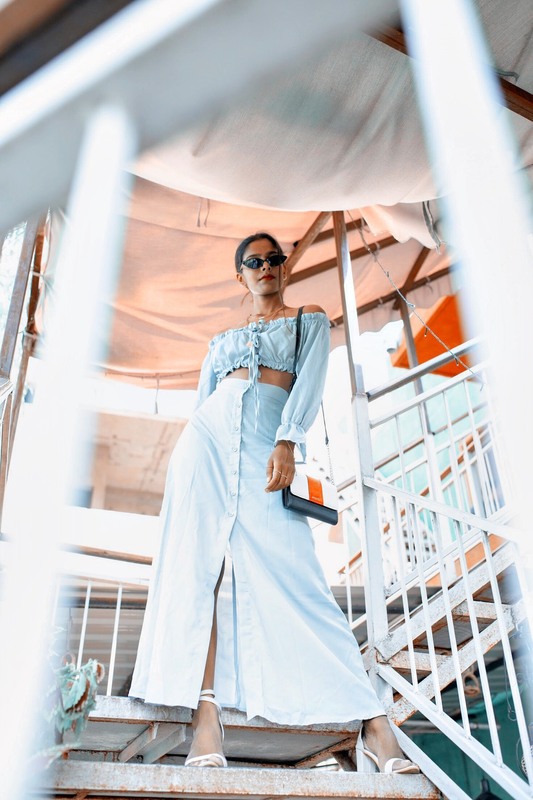 This outfit costs around- ₹1700/- n above. The top is bit unmanageable but yeah if you pin it nicely , then it won’t trouble you. You can even enjoy ₹300/- off on ₹2600/- purchase from shein. Use my code - RUCHI04 for that. 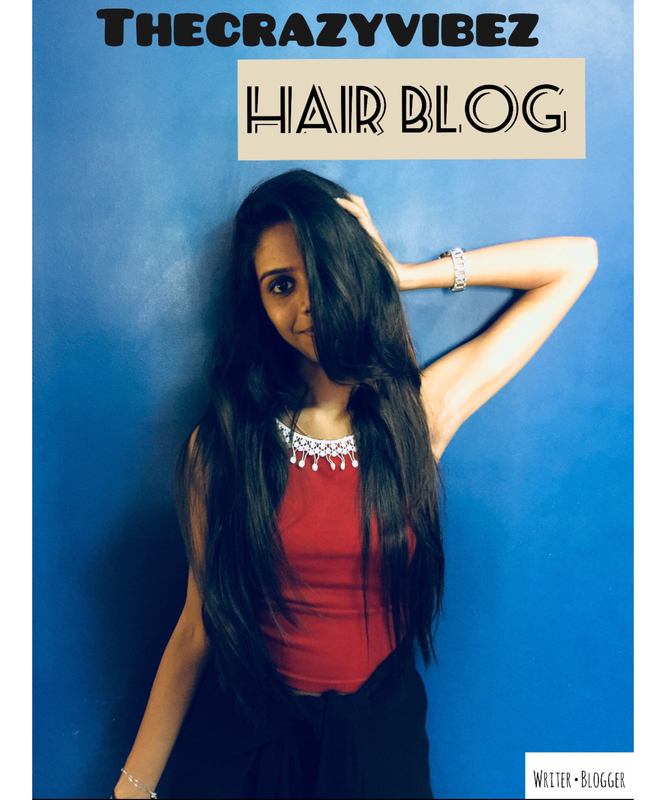 Hope you liked this blogpost. Next post on the way.